Free parking is located just outside the restaurant. 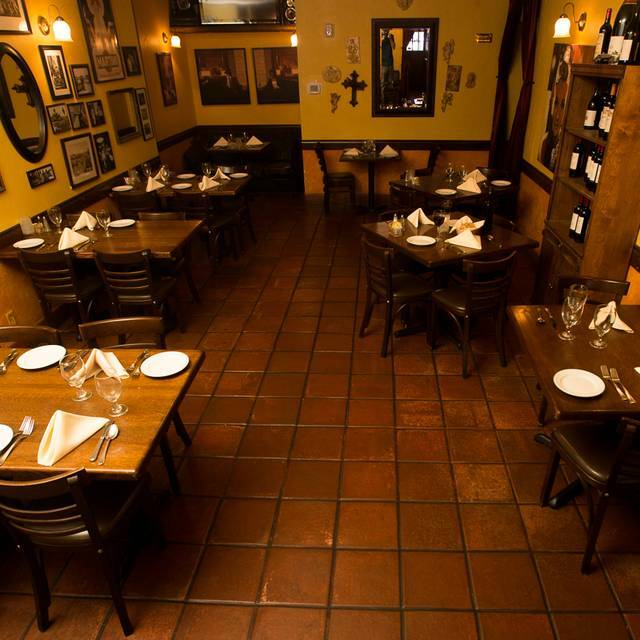 Firenze Ristorante has two rooms and would be happy to accommodate you in setting up your private party. We would create a special menu for you and reserve one of those rooms for your private party. Let us know your ideas and we would work with you. We do Italian catering for large parties! Please let us know if you need any assistance . 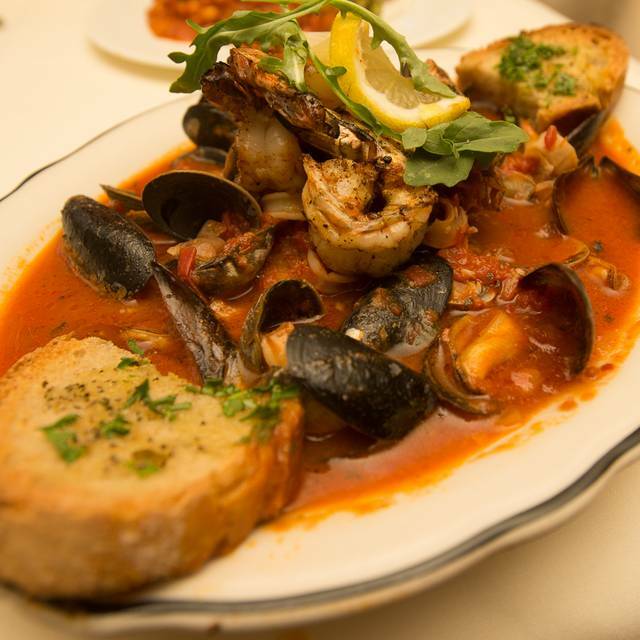 Firenze Ristorante Italiano in Bellevue, Washington specializes in serving traditional Italian cuisine. The restaurant offers a cozy ambience with candlelit tables and soft opera music playing in the background. 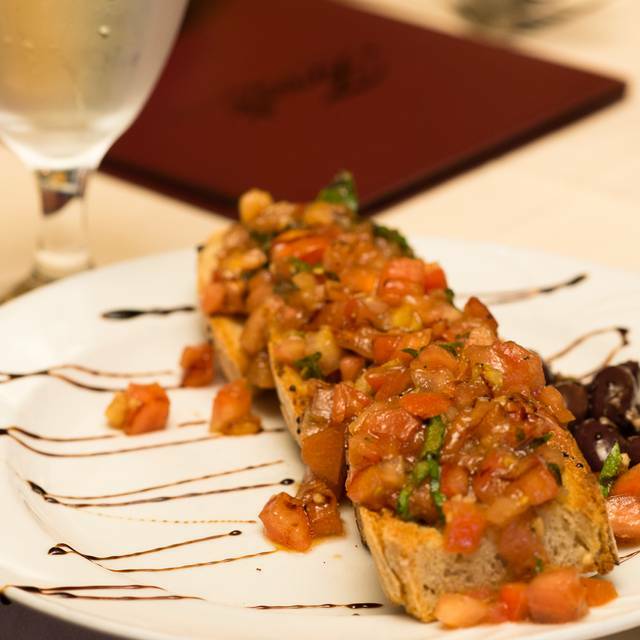 Firenze Ristorante Italiano serves lunch and dinner and offers a variety of appetizers, salads, pasta, meats, seafood and vegetables on the menu. Entree selections at the restaurant include stuffed chicken breast, grilled quail, grilled lamb chops, spaghetti carbonara, ravioli aurora and tortellini alla panna. 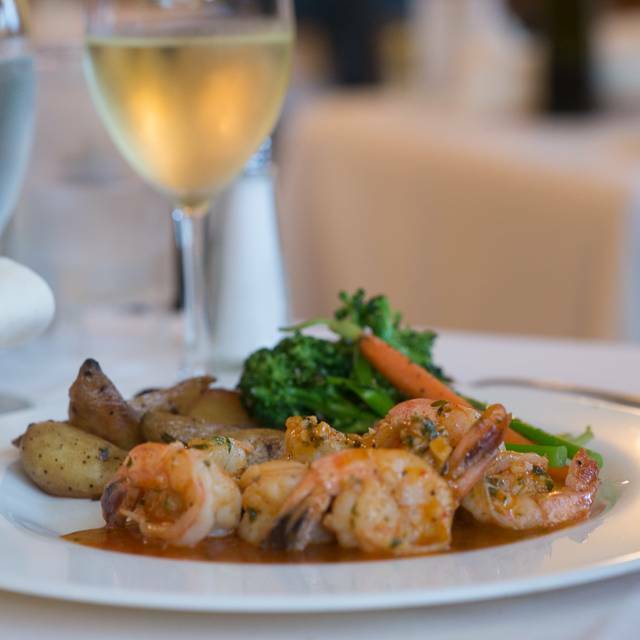 In addition to the food selection, Firenze Ristorante Italiano also offers an extensive selection of wine and champagne available by the glass, half bottle or full bottle. We absolutely love Firenze and the entire team that work to make such a wonderful experience. We highly recommended Firenze! My favorite Italian restaurant in western Washington. Small, intimate, friendly, outstanding food - reminds me of Italy. 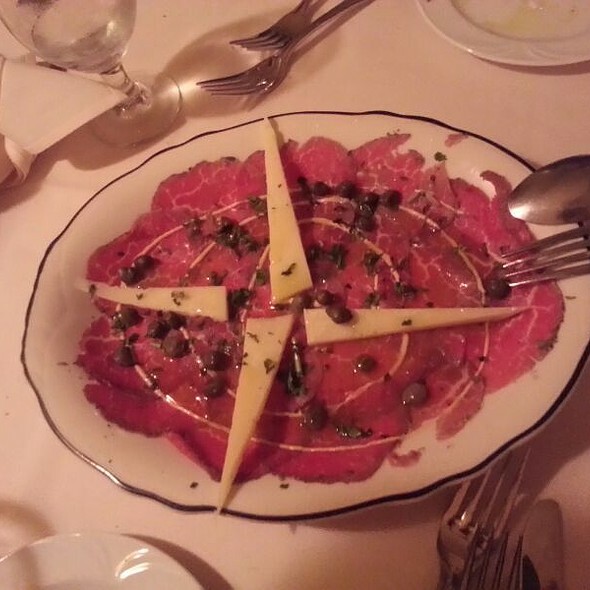 The food at Firenze is consistently superb. The bistecca with gorgonzola featured as a special now and then is absolutely delicious and worth every penny. Service is consistently good as well. Waiter is there when you need him; otherwise not. We love this place. The best hidden gem. Had our rehearsal dinner here! We love Salvatore! The food, the staff and the environment are all spectacular. It's our favorite restaurant! We've been going there since the day it opened. Not a large place, but worked well for our group of 12. Everyone was very happy with their food and wine. Service was generally good, though there were a few long delays between check-ins. We got there early so it wasn't crowded and we could talk easily. We had the best food and service. We will be visiting again. As always the food was amazing - off the charts and delicious. Our table shared some starters and pasta that were easily share. Our mains were also sizable and wonderful. The amatriciana is the best pasta dish ever!! My chicken contadina was spectacular if a little late in arrival to the table compared to mains my companions had ordered. We had a delightful Italian wine with our meal and shared some deserts as well. Would come back every day if my waistline would allow. Over over priced, value for dollar not worth the price I wanted to make this place my go to, but the food portions were very small and cold bread. I was served a balsamic Vinegar that was pure water. As always, the food, the ambiance, and the service were great. As a multi year patron, I have always been a big fan of Firenze. Although I have to be honest: its seems like portion size continues to fall while prices rise (very small side salads, an extra charges for bread, $15/glass for house Chianti). I even saw them take oil and vinegar from one couple dining next to us (they were not using it) and place it directly on another table (who was getting bread). Really? You can't bring out another instead of make it appear you are keeping the inventory limited? Call me old fashioned, but I still like to get value for my dollar. While they did offer us coupons for things like ladies night, and $10 off next visit, it seemed forced. I sincerely hope Firenze isn't having trouble keeping their lights on. The food and service are generally great. But at some point, the amount of money spent needs to equal value. And my most recent $300 dinner for 4 people did not meet that value mark. I hope this trend doesn't continue. 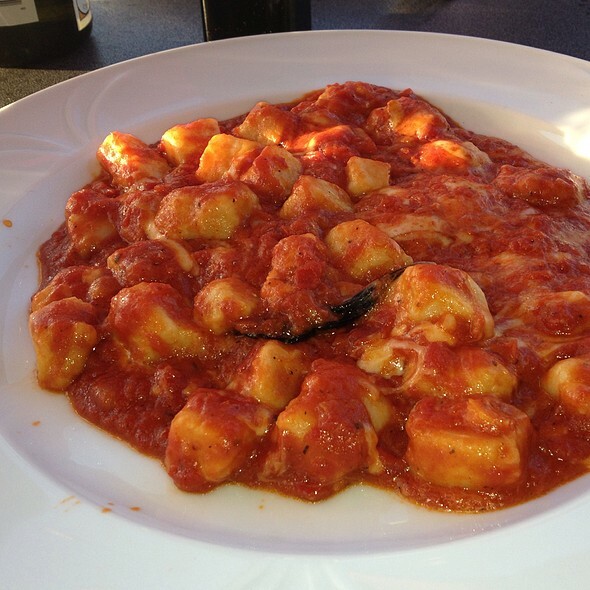 Let me preface this review by saying that this is my go to Italian restaurant in Bellevue. I have been a loyal customer for the last 10+ years and while the service has sometimes been hit or miss, the food has never failed me. However, I had the most awful time on Valentines Day, 2019. I booked a 7:30pm reservation on Open Table and when I went the small lobby area of the restaurant was crammed with people, almost like a super crowded subway in New York. Me and my date had to wait there until almost 8:30pm. This is NOT what you want to happen on Valentines day, when you're trying to impress a girl. Needless to say, she was not happy. I wasn't happy either. My worst restaurant experience ever. We made a reservation for 7pm but something must have gone wrong since there were more than a dozen other customers stacked up in the small waiting area that had reservations but no tables. They must have overbooked by mistake or not managed the online customers properly. 50 minutes later we got a table. Food was very good and took a while to relax but we enjoyed the meal. It was Valentine's Day so likely will be less hectic if we visit again. Owner was quite the character and did help lighten the mood. Food was very good and service was attentive. Great restaurant. Their food is top notch, service is fantastic...our server, who we've had several times, always arrives at the table at the right time. It's a tad on the pricey side for my budget...but very good food. Melt in your mouth filet mignon, was so, so tasty. I also had a delicious pasta dish with lamb and sausage... wow. The service was great. Three of the four entrees were outstanding, the fourth, lasagna was just okay. Firenze is a mall-located Italian restaurant that wants to believe its great but is challenged in many areas...mainly the food (and it's all about the food). 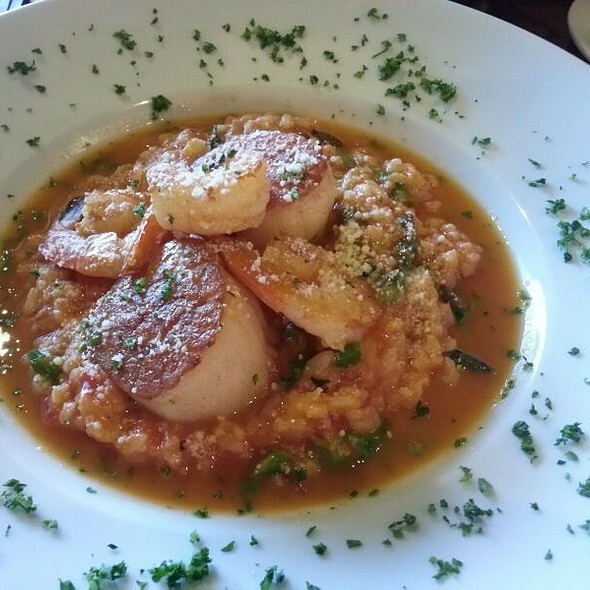 Very authentically Italian, Firenze is a true neighborhood gem. Feels like being in Florence. The food is excellent and the selection of Italian wines is fabulous. The food was simply outstanding and the service incredible. This is a family favorite!! Authentic Italian food! Loved dining here!! Wait staff were very friendly and the food was excellent. High recommend! Very nice and authentic Italian food. Discovered this place immediately after a trip to Florence and we loved the food on our trip so much, we went in and ate. It was great and this is comparing it to what we had in Italy! Met the owner and several of his family members, they are all delightful and the food.....yum. Have been back many times since. This is the type of place I always love to visit since the whole experience is amazing. A feel good situation to be sure!!! This was a disappointing experience. It was my birthday dinner and from the moment we walked in the four of us felt like we were some kind of inconvenience to the staff. We weren’t greeted for at least five minutes. We asked for a hostess finally and the employee seemed irritated that we spoke to him. Once seated, the service was a long time coming. We just felt unwelcome, and then the food wasn’t good. Our server was friendly enough but seemed very stressed out by whatever was going on that had everyone on the staff in a bad mood. I can understand if the restaurant was short staffed, and I don’t mind if the food isn’t top notch- what I don’t get is just feeling unwelcome. Maybe they were having a bad day. I just wish they hadn’t made my birthday such a bummer. I was very disappointed. The restaurant had overbooked. We arrived for our 7:30 pm reservation only to find out that there were still multiple parties with 7:00 pm reservations that had not yet been seated. There was no hostess to be seen the entire 15 minutes we waited before we left. I understand things happen, but at least make an attempt to communicate with the waiting guests!! We had a reservation for 7:00 PM. Apparently, so did MANY others. The small entrance was packed, with more diners pouring in throughout the 30 minutes we were there. They must have had a reservation glitch, as they were obviously way overbooked and/or way understaffed. The majority of the seated diners were not attended to during our wait. The staff was obviously stressed. We decided that once seated, we would have to wait quite a while to get served, so we went home. Won't try Firenze on a holiday evening again! Delicious food and outstanding service!! A fantastic gem hidden in a strip mall near the movie theater. Festive lights outside and inside a warm old school vibe. Authentic Italian hospitality and people (sorry to not be PC but Italians with Italian accents). So welcoming and the waitress was awesome. Great food and wine. Will be making this place a regular haunt. “I would highly recommend this place for date night or any special occasion you would love to celebrate with your family and friends!”The food is Amazing!! We had a party of six and the food was hit and miss. The server was quick, friendly and attentive. He recommended the lasagna which had a good taste, but was cool in the center. Another disappointment was the carbonara dish, It had very few pieces of pancetta (maybe four). The tortellini dish and ravioli were both enjoyed by those who ordered. 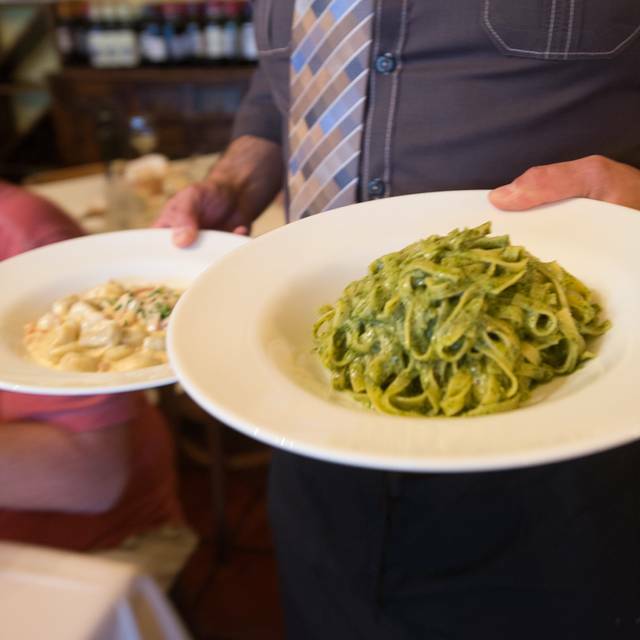 Decent prices in comparison to other Italian restaurants in Bellevue, but in the future, we'll likely stick to our go-to Italian favorites in downtown or in Woodinville. I ordered the chicken special and it was very good. The chicken was tender, carrots cooked perfectly and the sauce was savory. 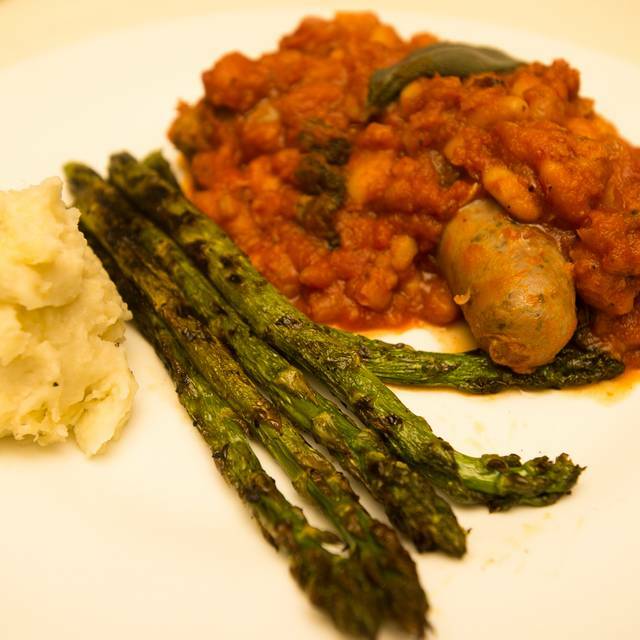 The combination of flavors tasted great and was perfect for the chilly November evening. The service was great- as usual. My husband really enjoyed his dish - so much so - it was gone quickly. We will be back as we enjoy having a tasty Italian meal on Friday night before heading to the theatre for a top rated movie. Good flavor Northern Italian meat, seafood, and pasta selections (e.g. gorgonzola chicken, bechamel meat sauce lasagne), more varied and upscale than typical red/southern Italian. Atmosphere warm and vibrant, not too white table cloth, almost like eating in a Tuscan village family restaurant, but not quite the same food quality. Our recent Saturday dinner peak time was hectic and delayed, 15+ minute waits even with reservations in crowded lobby, though our (relatively new) server was friendly and trying hard. Weeknights may be more relaxed. Server was unfamiliar with the dishes, which seemed odd. Food was decent. Long wait to be seated, and seating system was quite random, even for those with a reservation. So we each had two drinks. Husband ordered soup. Then ordered a pasta each -along with bread ($3). I asked that they plate the pasta half & hslf which is quite common when you order a red and a white sauce. Bill came and the charge was $4 each to have the pastas split that way. Of course I pointed out that we did not order one pasta and split it. The server showed me the menu that states a $4 charge to split a pasta. WE HAD TWO PASTAS. The server kept talking about the chef commanded him to charge us. Was it $4 each to wash an extra plate. Salvatore the owner was not around to contest this. We are regulars there and have gone there for over 25 years. Not happy. Eventually the server took off one of the charges. Still not a happy customer. Sal-our Canadian friend entertains my husband there quite often. They would never upcharge him. Great food and fantastic service, maybe the best we have had here over many years! We met some friends before a movie here, food was delicious and didn’t take too long. I had salmon in a wine-caper sauce. Enjoyed some wine with our meal too. Will look forward to another meal here in the future when we can spend more time! The portion of the food is a bit to small for the price you paid for.